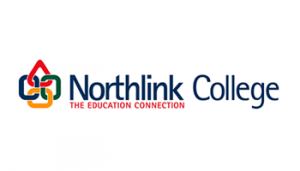 The Clothing Production course at Northlink College - Protea Campus is career-orientated to bridge the gap between the lecture room and the work situation with the least disruption at the end of the training period. The students visit clothing factories, textile manufacturers and exclusive textile distributors. Careers: clothing and textile representatives.